The Hobbit: The Desolation of Smaug extended edition! It arrived in the mail a couple of weeks ago and I finally had a chance to watch it. 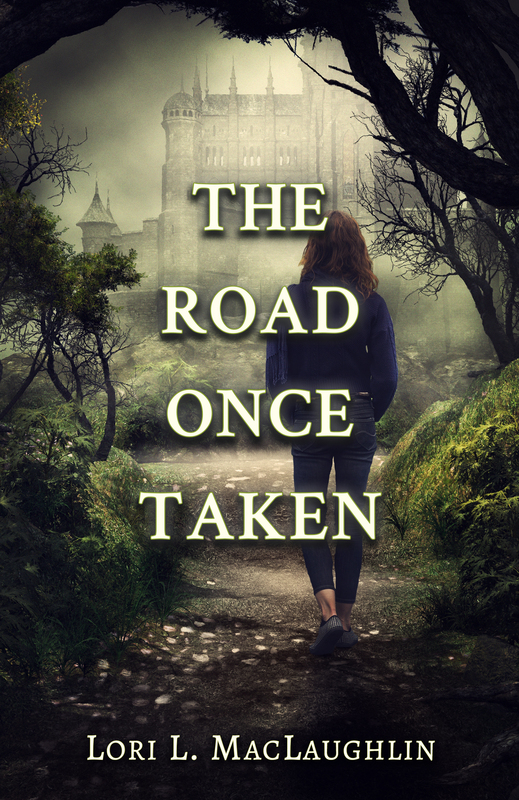 The cover design for my upcoming fantasy novel is almost done! Thanksgiving vacation from school! My brother and his family are coming up again from PA, so we’ll be spending a few days with them. Laekan Zea Kemp very kindly shared her list of indie/self-published book reviewers that took her many, many, many hours of work to compile. I would like to personally thank her for her generosity! 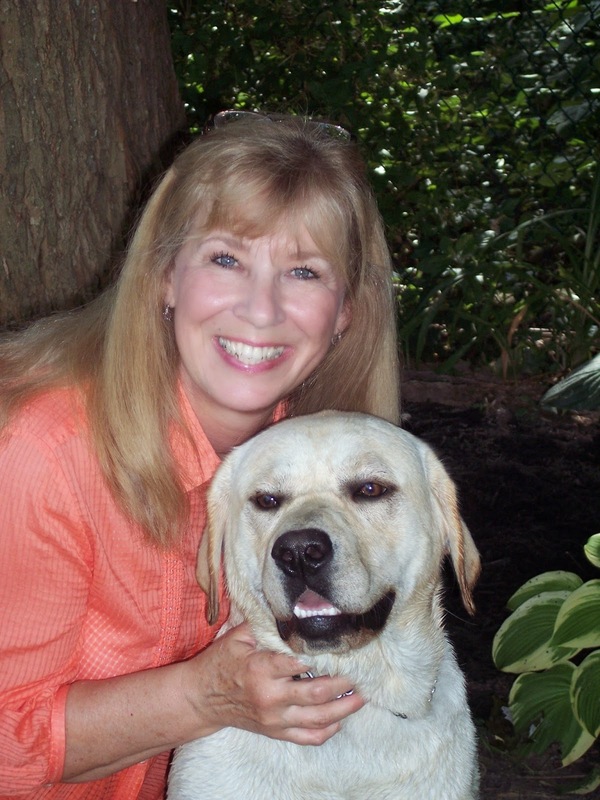 As an indie author I know how difficult promo can be when you’re doing it all on your own. I spent the past three months sending out hundreds of emails, prepping blog posts, creating media kits, formatting review copies, and corresponding with readers and bloggers in preparation for my book tour for The Girl In Between and it’s during times like these that I’m reminded why self-publishing is not the easy way out. I’m mentally and emotionally exhausted but promo is just another part of the job and an important one seeing as obscurity is an indie author’s greatest adversary. The good news though is that there is an entire community out there of book-lovers turned bloggers who are willing to help authors in any way they can. Celebrate the Small Things: More Video! I know Friday is long gone, but this week I would like to celebrate more video! I made another trailer for my fantasy novel, Lady, Thy Name Is Trouble. This one is more of a character study, rather than a preview of what the story is about, like my last trailer which you can see by clicking here. I thought this would be a more interesting way of introducing my main character, Tara Triannon. Any and all feedback/comments are appreciated. Thanks! I actually remembered to set the clocks back an hour last weekend. I know that sounds silly, but my forgetting to change the clocks has become a running joke in my family. I had a parent/teacher conference for my son and he’s doing great! My daughter is getting straight As, too, even in math. I’m so psyched and really proud of them! I made progress winterizing my house. 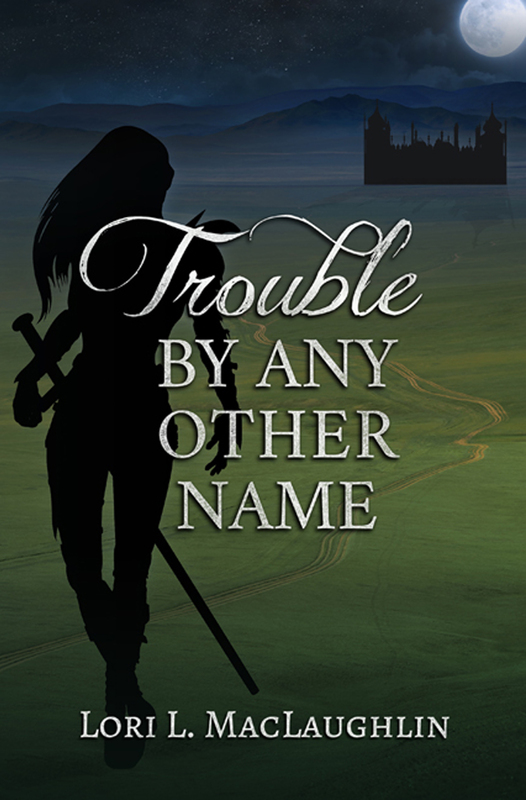 I’m getting close to publishing my fantasy novel, Lady, Thy Name Is Trouble. If all goes well, the big event will happen this winter. Realizing this, I began to wonder, in general, what the best time was for new book releases. What month or time of year for a release date generates the most sales? Or does it really make a difference? I’d love to hear about others’ experiences with this and why they chose their publishing dates for their books. 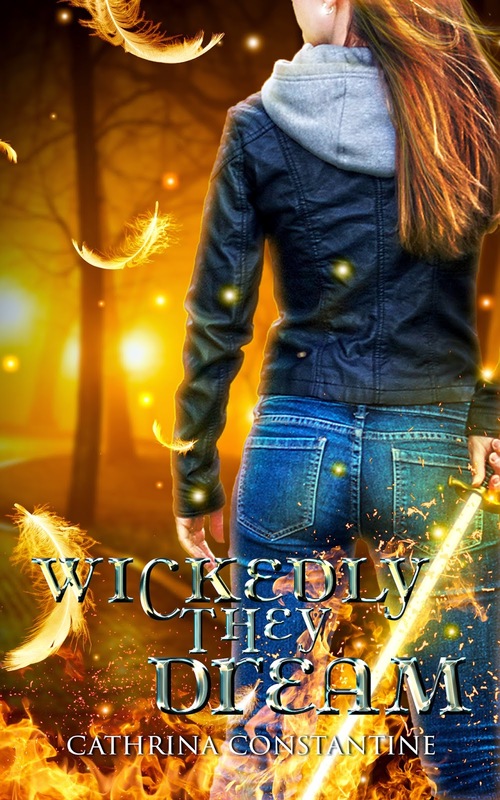 Grab it today for only 99 cents! 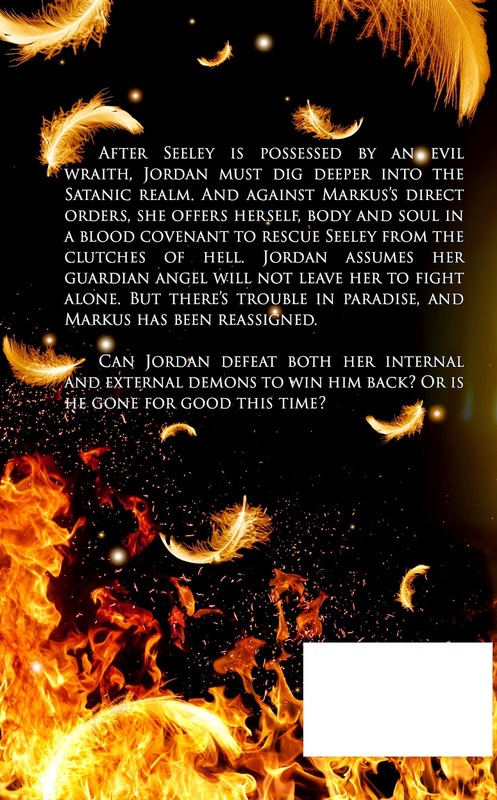 How Far Will Jordan go to rescue her mother. It will cost her everything–even her angel, Markus! 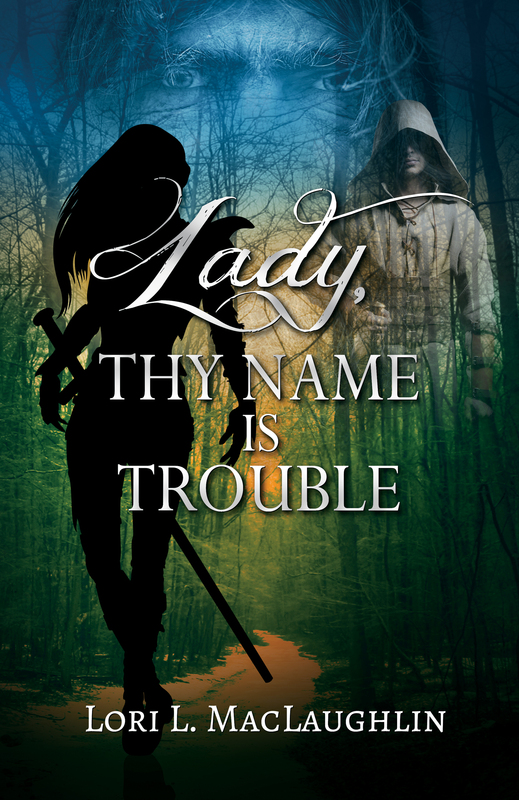 Based on comments on my first attempt at a book trailer for my fantasy novel, Lady, Thy Name Is Trouble, I did some more Photoshop work, swapped out a couple of photos, and added text to the pics that had none. Is this an improvement? Or should I just leave it the way it was? If you have time to watch both, please let me know what you think in the comments.